Mughal architecture is known for its detailed and elaborate splendour. India’s architecture flourished under the Mughals. Mughals without a doubt had a very good taste when it came to the construction of monuments. Except for Aurangzeb, all early Mughal leaders appreciated art and creativity. During their reign, a number of mosques, mausoleums, gardens, forts, cities sprawled across the country. The beautiful and very popular Taj Mahal is just one example of Mughal architecture; below mentioned are 15 monuments which bear testimony to the beauty of Mughal art and architecture. Humayun was the son of Babur; he was the second Mughal king in India. Humayun’s tomb was constructed in the year 1569 AD. Hamida Banu Begum ordered for the construction of the monument and it was built 14 years after Humayun’s death. It is believed that this particular monument was the very first established example of Mughal architecture. Located in Fatehpur Sikri, in Agra, the tomb is surrounded by gardens. In the year 1993, Humayun’s tomb was declared a world heritage site by UNESCO. Persian architect Mirak Mirza Ghiyaz was the man behind the design and architecture of this monument. This structure which is largely built of red sandstone was a first of its kind when it came to the extensive use of sandstone. 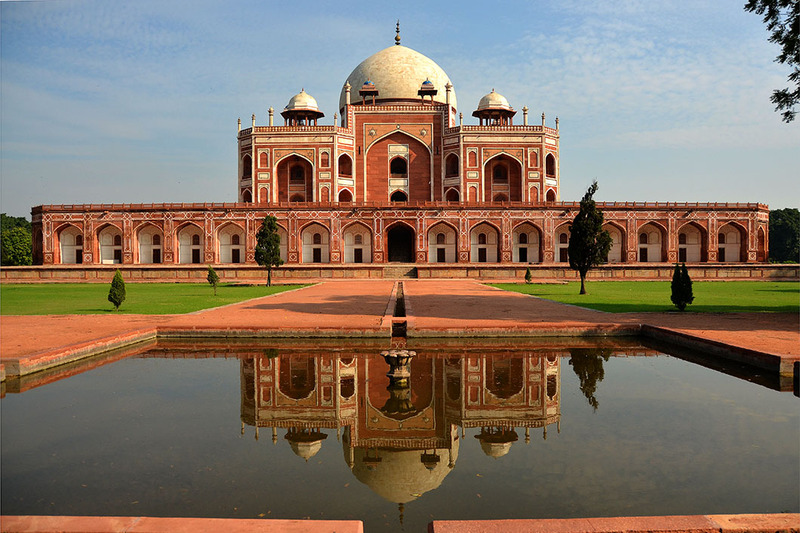 The structure encompasses the graves of other Mughal kings and queens, including Humayun’s wives. The Lahore fort is a citadel in Lahore, which is also known as the Shahi Qila. 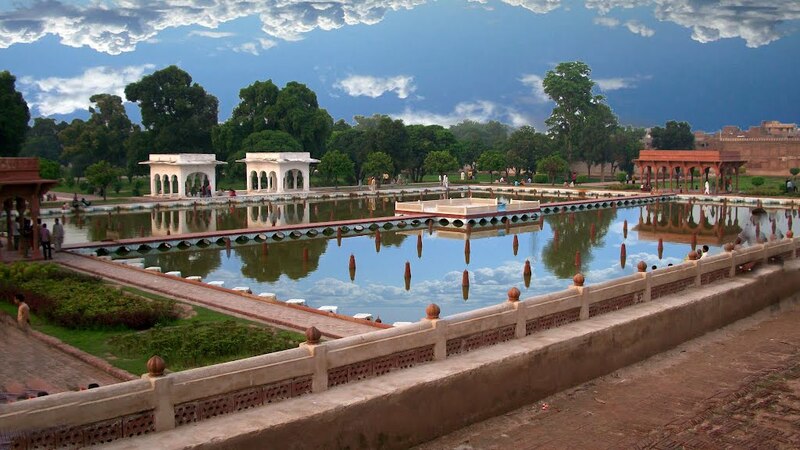 Located in Lahore, Punjab, Pakistan, it is inside Iqbal Park which happens to be the largest parks in Urban Pakistan. Lahore Fort was initially built by Emperor Akbar, after which it was demolished and rebuilt by other Mughal Kings. UNESCO recognized this particular monument as the finest examples of Mughal art and architecture and has inscribed it as a World Heritage Site. After the Mughal reign was over, the fort was under the Sikhs and then the British took over it. 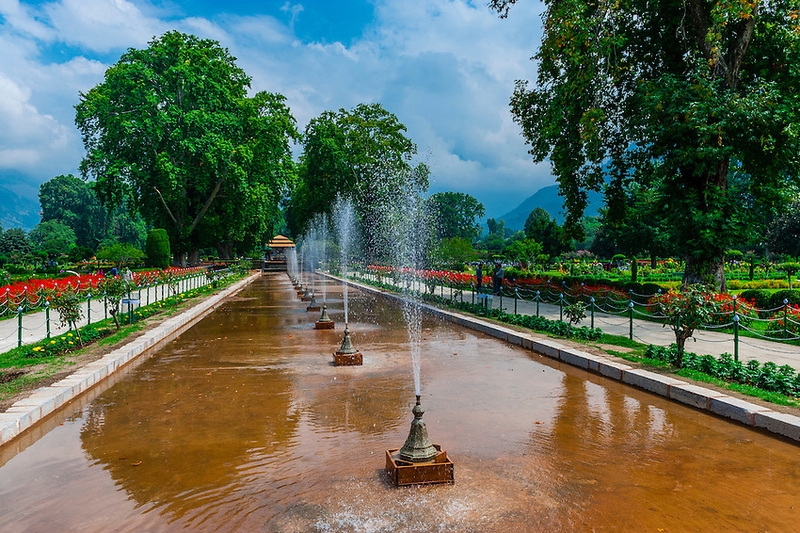 The beautiful Shalimar Gardens are just 5 minutes away from the Lahore Fort. It was commissioned in the year 1642, by Shah Jahan and sprawls over 40 acres of land. This particular structure is a walled garden and has been very well preserved by the Arian Mian family Bagnanpura, under whose custodianship the garden has been flourishing since the past 350 years. It was included in the list of UNESCO’s world heritage sites in the year 1981. The garden is a beautiful sight to behold, and the fountains add to its beauty. Agra Fort, as the name suggests is located in Agra, Uttar Pradesh; many describe the monument as a walled city. 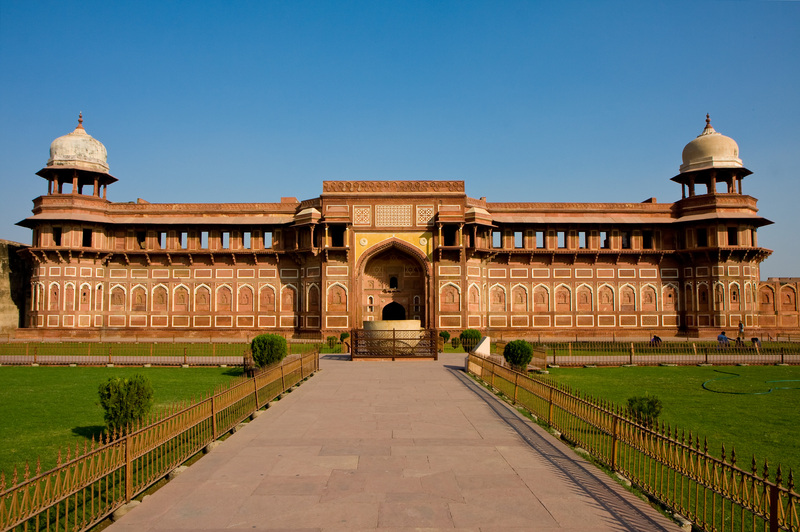 It was built by Emperor Akbar, and it was the imperial residence of the royals belonging to the Mughal dynasty. Located 2.5 kilometres from the impeccable Taj Mahal, the structure encloses other beautiful examples of Mughal Empire architecture like Meena Bazaar, Moti Masjid, and Jahangiri Mahal. The fort was initially used as a military base, but later, during the reign of Shah Jahan, it was converted into a palatial residence for the royal family. Later, the place served as a prison for Shah Jahan, where he was made captive by his own son.